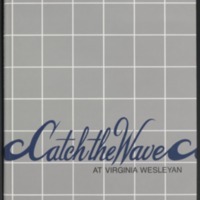 The collection of Virginia Wesleyan yearbooks issued between 1968-2006. Originally called The Villager, the yearbook was later renamed The Sandpiper. 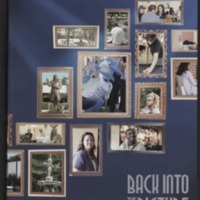 Sandpiper, volume 26, is the thirty-third Virginia Wesleyan College yearbook, and records the 2005-2006 academic year. 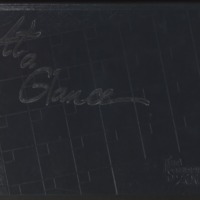 It is the last printed Virginia Wesleyan College yearbook. Sandpiper, volume 25, is the thirty-second Virginia Wesleyan College yearbook, and records the 2004-2005 academic year. Sandpiper, volume 24, is the thirty-first Virginia Wesleyan College yearbook, and records the 2002-2003 academic year. 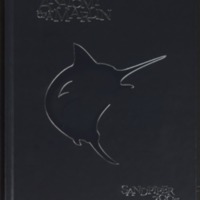 Sandpiper, volume 23, is the thirtieth Virginia Wesleyan College yearbook, and records the 2001-2002 academic year. 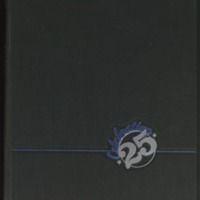 Sandpiper, volume 22, is the twenty-ninth Virginia Wesleyan College yearbook, and records the 2000-2001 academic year. Sandpiper, volume 21, is the twenty-eighth Virginia Wesleyan College yearbook, and records the 1999-2000 academic year. 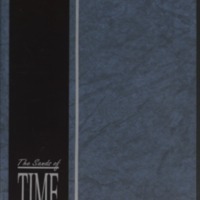 Sandpiper, volume 20, is the twenty-seventh Virginia Wesleyan College yearbook, and records the 1998-1999 academic year. 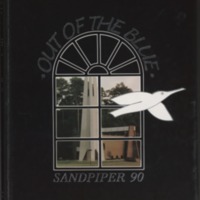 Sandpiper, volume 19, is the twenty-sixth Virginia Wesleyan College yearbook, and records the 1997-1998 academic year. 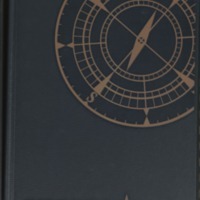 Sandpiper, volume 18, is the twenty-fifth Virginia Wesleyan College yearbook, and records the 1996-1997 academic year. 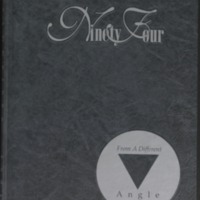 Sandpiper, volume 17, is the twenty-fourth Virginia Wesleyan College yearbook, and records the 1995-1996 academic year. 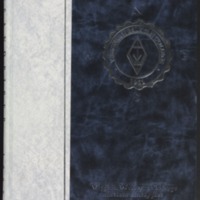 Sandpiper, volume 16, is the twenty-third Virginia Wesleyan College yearbook, and records the 1994-1995 academic year. 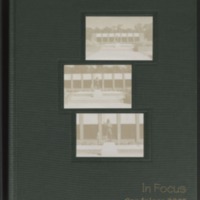 Sandpiper, volume 15, is the twenty-second Virginia Wesleyan College yearbook, and records the 1993-1994 academic year. 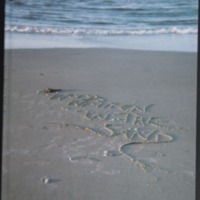 Sandpiper, volume 14, is the twenty-first Virginia Wesleyan College yearbook, and records the 1992-1993 academic year. 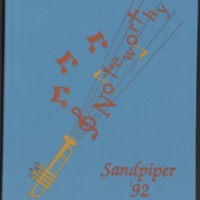 Sandpiper, volume 13, is the twentieth Virginia Wesleyan College yearbook, and records the 1991-1992 academic year. 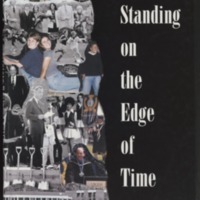 Sandpiper, volume 12, is the nineteenth Virginia Wesleyan College yearbook, and records the 1990-1991 academic year. 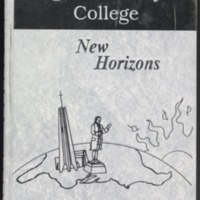 Sandpiper, volume 11, is the eighteenth Virginia Wesleyan College yearbook, and records the 1989-1990 academic year. 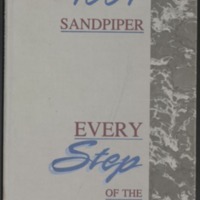 Sandpiper, volume 10, is the seventeenth Virginia Wesleyan College yearbook, and records the 1988-1989 academic year. 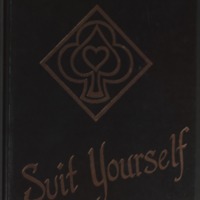 Sandpiper, volume 9, is the sixteenth Virginia Wesleyan College yearbook, and records the 1987-1988 academic year. 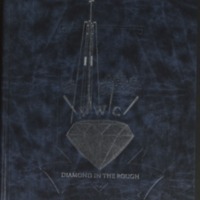 Sandpiper, volume 8, is the fifteenth Virginia Wesleyan College yearbook, and records the 1986-1987 academic year. 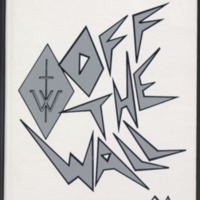 Sandpiper, volume 6, is the thirteenth Virginia Wesleyan College yearbook, and records the 1984-1985 academic year.